Perfect for Whale & Beer lovers. 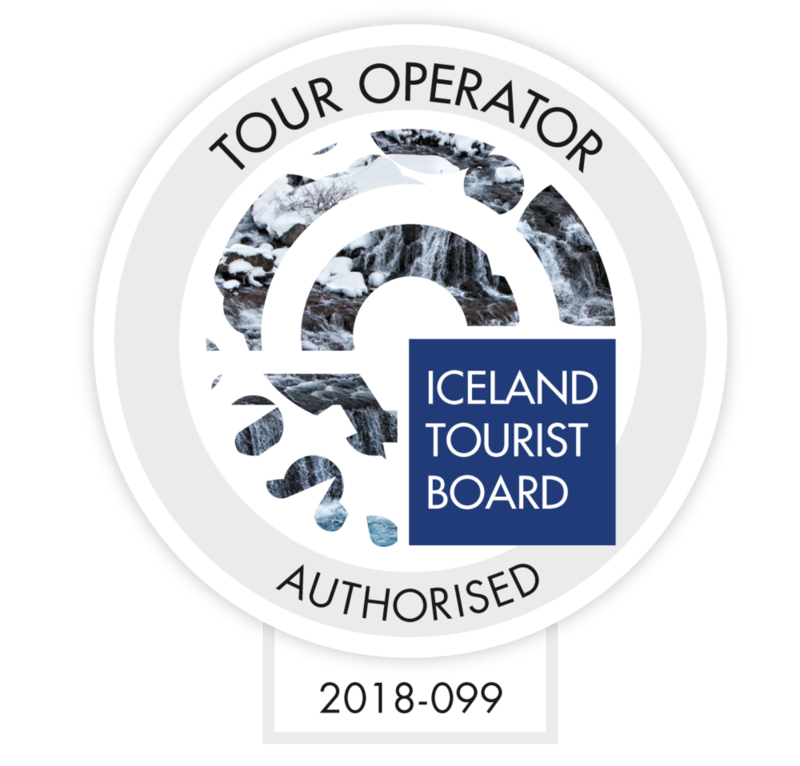 Experience the majestic Humpback Whales of Eyjafjörður on our specially modified RIB'boats, afterwards you get to visit a local brewery and a luxurious Beer Spa. Our specially modified RIB boats allow you to get closer to the whales and wildlife than any other boat can offer. They are small and fast boats that get you to the viewing area quickly and cover a larger area as we search for the wildlife. This means a bigger chance of spotting whales, dolphins and bird life with out disturbing any natural behaviour. With only 12 passengers per boat, you are guaranteed a more intimate, up close and personal experience than on the classic tour. 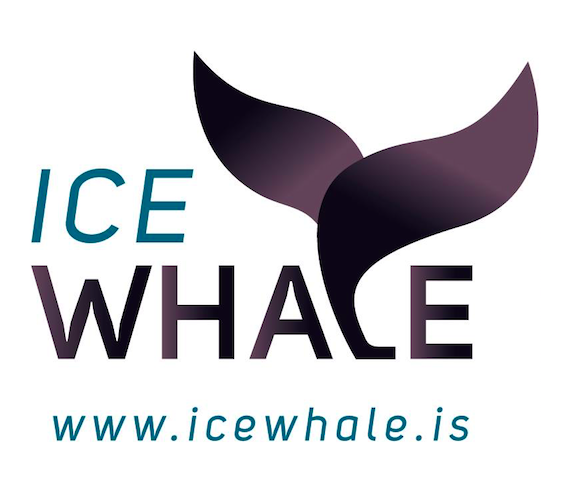 The views from the boat, the closeness to the elements and the ocean, the personal contact the boats offer to the whales and wild life is with out parallel on whale watching tours. There is no indoor area and there are no toilets on board, there is just you with a small group of people searching the seas for some of the most magnificent animals on the planet. When you find them, you will understand why we recommend this tour to the adventurous, the whale lovers and the passionate photographers. 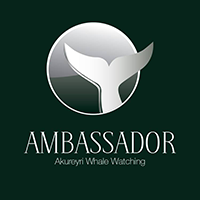 After your whale watching experience, we dock in the small town of Árskógssandur. Where you will start off in Kaldi brewery, you will get to walk through the brewery, hear it's story and you get to taste the various beers they have to offer. You can even keep your Kaldi beer glass after the tour! 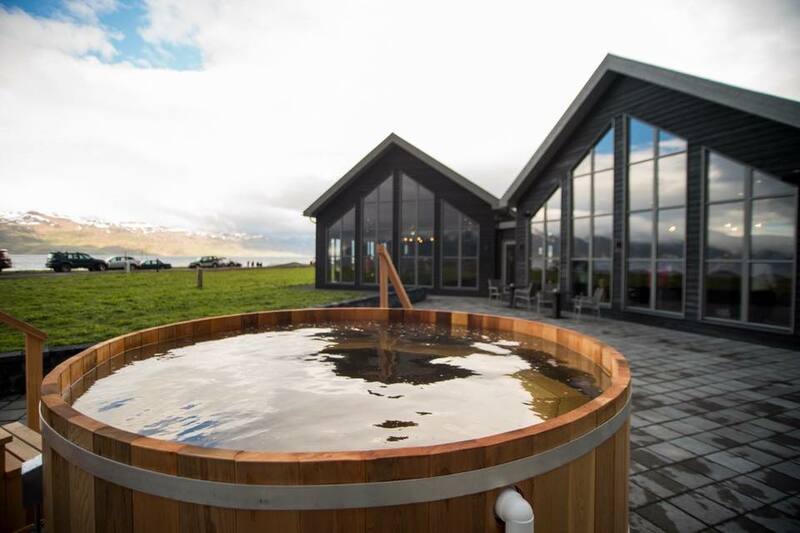 Once the beer tasting is over, you walk next door to the amazing and luxurious beer spa at Bjórböðin. There you will be able to take a bath in beer! The bath tubs, made from Kambala wood, are 7 in total so we can have about 14 people each hour. It is available for one at a time, or two together. The bathwater is undrinkable, but there is a beer draught at every tub available for anybody over 20 years of age. When taking a beer bath, you bathe in a big tub filled with beer, water, hops and yeast. After 25 minutes, you get up from the tub and go to a relaxation room for another 25 minutes. The whale watching is subject to weather and good sailing conditions and therefore it could get cancelled on short notice. In this case we will contact you with as much notice as possible with the information provided in your booking and offer you to re-book or assist you with other options. Pregnant women and people with back issues are not allowed on the tour without a recommendation from a doctor. You need to be able to stand in your seat (min. height 145 cm.) and fit into one of our overalls (max. size XXXL).